It’s important to not only to apply sunscreen, but also to make sure you pick the right one. Don’t waste your money on bad sunscreens that don’t provide enough coverage. Here are our top DOs and DON’Ts to follow when buying and applying sunscreen. Keep these tips in mind for the sunny season ahead and remember to always read the fine print when purchasing! • Apply generously. Experts recommend a golf ball-sized dollop. • Re-apply often! Refresh your sunscreen every couple of hours. • Look for UVA/UVB protection. 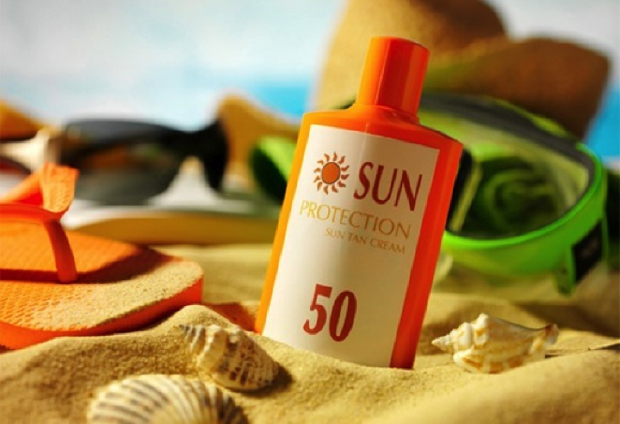 Sunscreens for UVB alone won’t protect against the aging and skin damage (and skin cancer risk!) caused by UVA rays. • Avoid sprays. It’s harder to ensure proper coverage with a sunscreen spray and it could be harmful if inhaled. • Don’t rely exclusively on sunscreen. Add an extra layer of protection with hats, shirts and cover-ups, especially when out in direct sunlight. Your skin will thank you. Photo courtesy of Skin Careto.